Do you have women working in your technology departments? If you answered no or “I don’t know” to any of these questions and you want answers I can help. As a member of the LGBTQ community and having worked as a woman in technology for 20+ years, I have a unique vantage point from which to help businesses become a more welcoming, nurturing place for all humans to thrive. 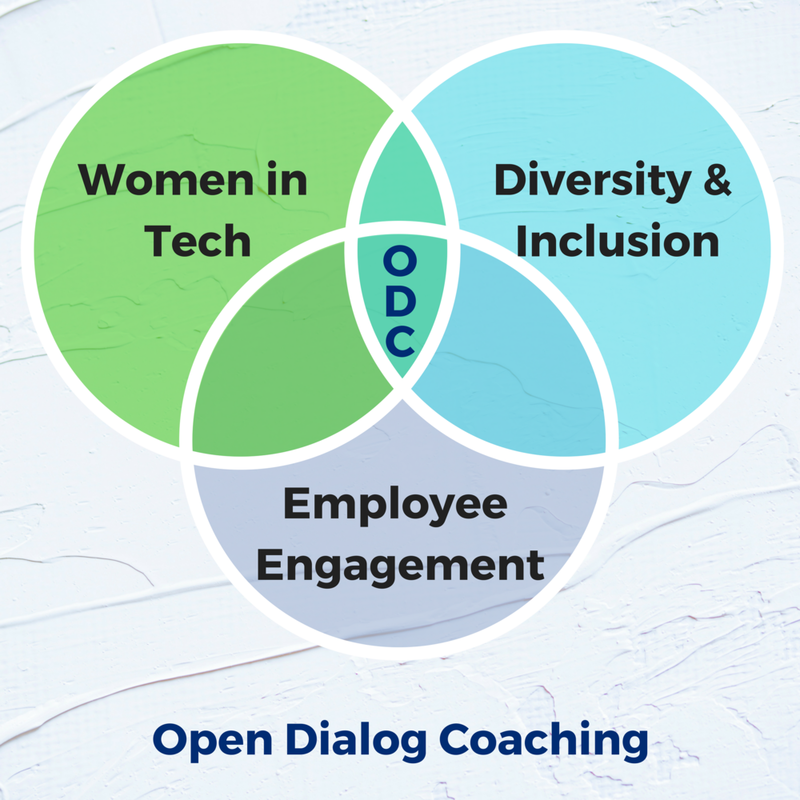 I can help you and your organization open up a dialog with your LGBTQ and Women in STEM employees, benefiting you, your bottom line, and the people who work for you.